I’d like us to look for a moment at Pregnancy, Motherhood and the Village way. I don’t know how many of you are aware of this but black women are 3-4 times more likely to die in childbirth than white women. The statistics, of which there are very few, show that Asian women and women who are not white, remain at greater risk than white women. I learned recently that the risks are highest if you are, in this order: Jamaican, Pakistani, Nigerian and Polish. This is something that Abuela Doulas is looking to change. We know that in pregnancy, it is good for mothers to rest and be calm. Stress causes cortisol to rise. As a stress hormone, too much cortisol is bad for people. Think about the different areas of stress in your life. Now add the daily micro aggressions that face black women. Our cortisol levels are much higher than our white counterparts. There are studies that show how deeply generational trauma affects people. It is no different for us black women. While everyone has looked for reasons as to why there is such a disparity between black and white women, and indeed their children within the first year, the current conclusion is that it is not socio economic, so nothing to do with their financial status, nothing to do with ethnicity nor genes, but can only come back, time and time again to systemic, structural and generational racism. Doulas are not, as it might seem, the preserve of rich, middle classed white women. More and more black women are reaching out to them. Doulas are that emotional, physical and sometimes spiritual support that mothers often want. Slowly people are beginning to hear more and more about doulas. Some labour under the illusion that we are new fads, the latest trend. History shows that doulas have always been, it’s just the name that is new. There is something comforting in knowing that your doula gets and understands you. 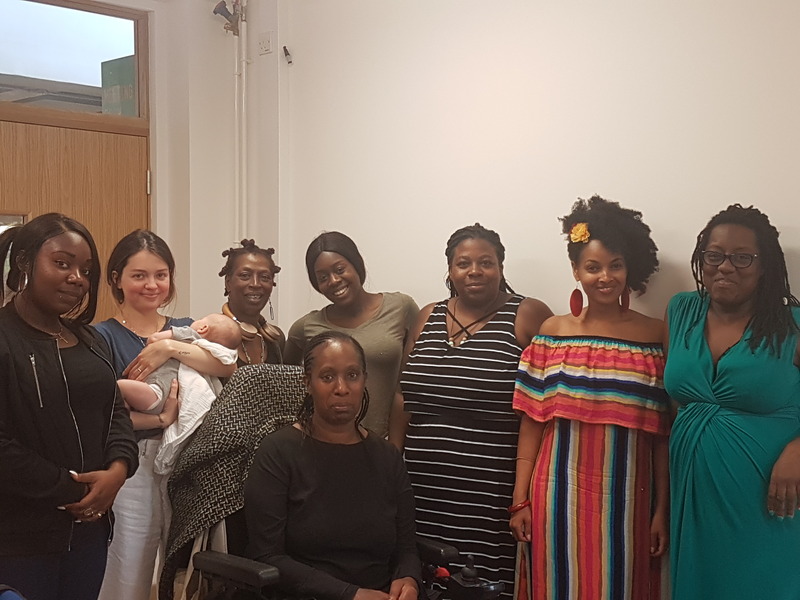 Whilst a doula can and should choose whoever she would like as her doula, more and more BME women are looking for doulas that reflect them in ethnicity and culture. If the woman complains or notes racist behaviour, it is not good enough for her doula to say ‘I don’t think it was. It’s not because of your ethnicity. This happens to all women. Cultural competence and cultural safety play a huge part in the support, particularly when dealing with a colonised medical system. Motherhood. We all know our individual relationships with our mothers and our grandmothers. We all know the sayings that they have and we often wonder what they might mean. 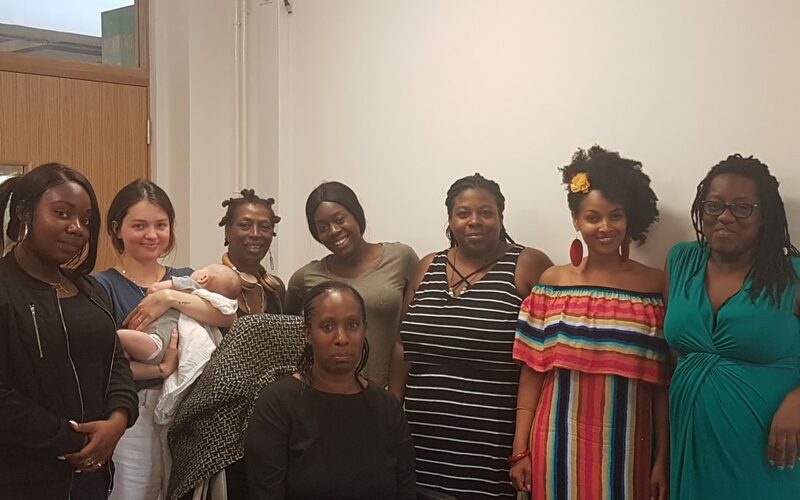 Abuela Doulas run a doula preparation course because we recognise that labouring women often want the ideal version of their mother at their births. This is leading to more and more black, asian minority women to look for doulas that look like them. We no longer live in communal villages with one another. So much of the wisdom of our mothers and grandmothers have become or are becoming lost to us. Abuela Doulas works hard to get doulas to bring their cultural heritage forward to modern birth, and the doulas that we trains pride themselves in being able to bring the ‘village’ back to their clients lives. In the village the wise women would come forward to help the labouring and birthing mother. One would sing, one would prepare food, one would hold, one would pray. Raising children was easier because someone always had an eye to our children. Difficult to do in our modern world, where our villages are boxes within cities, where we barely know, or care to know our neighbour. If we want to see a closing of the gap, the disparities within the maternal and neonatal deaths, we need to take charge of our pregnancies and births. We need to look to the women that care about the rates at which we are dying. We need to demand reproductive justice. Abuela Doulas are doulas for all women. You can find out more at www.abueladoulas.com In November, Abuela Doulas are hosting a reproductive justice retreat. Please do go to the website or be in touch for details. All too often, the images of birth are white. We need to begin colouring in the landscape of birth and demanding reproductive justice for all. If we want to save the world, save the lives of our black mothers, aunts, sisters and daughters, we need to start right at the beginning. Looking at our pregnancies, our births, our journeys into motherhood and to becoming the village we constantly talk about. It takes a village to raise a child and I would say, it takes a village to save our lives.